In the last surviving cities of a ruined world, the concept of “woman” has been forgotten to history. Those unfortunate enough to lack a Y chromosome live as second-class citizens in a world dominated by mascs. Ember is Y negative. He is scorned, bullied, abused by every masc he encounters, at work and at the gym. Not even his Y negative roommate cuts him any slack. He wants so desperately to be accepted as a masc that he’d rather buy black market testosterone than food. 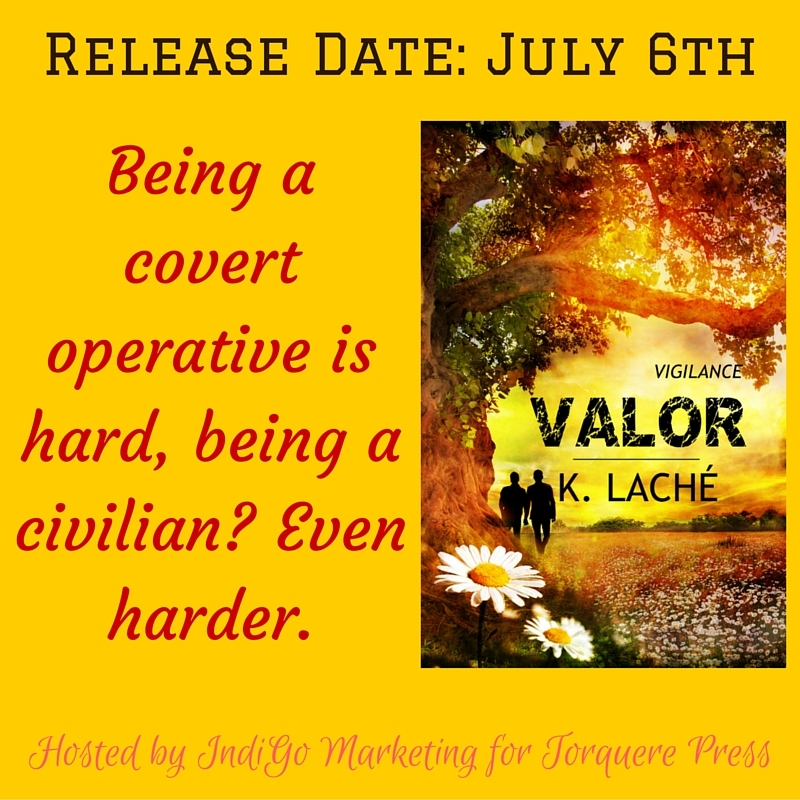 Something’s gotta give—he needs a change in his life, but has no idea how to find it. Jess is a masc with a passion for studying the recovery of their devastated world. His boyfriend is pressuring him for more commitment, and his father expects him to take over the family business. He can’t wait to get away from civilization for his seasonal research out in the wild. When Jess offers Ember a job, their lives collide in the isolated wasteland, and their initial attraction turns into a relationship that horrifies those around them. 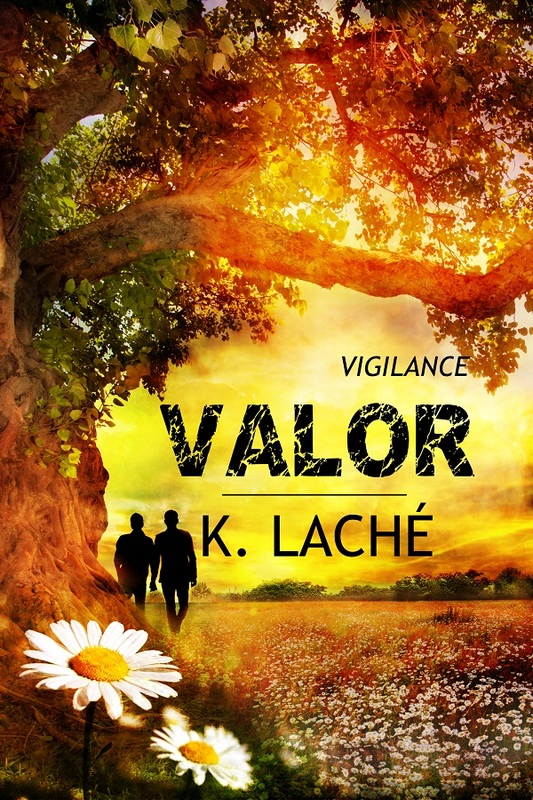 Soon their struggle to stay together and to be who they are turns into a fight for their lives. This is going to be a hard review to write, but maybe that is fitting since the story itself was hard for me to read. It became clear as I got further into the book that this was not a story for me. For one thing, when I read a story, I need to feel a connection to at least one of the characters in order to fully engage with it. I didn’t feel that here. Didn’t feel any sort of chemistry between the characters. The writing style didn’t work for me either, it actually seemed to distance me rather than draw me in. At various parts of the book, I despised pretty much every character, and that is saying something as I’m an easy-going sort of person. At a few parts I just sat there staring at my kindle with my mouth open. Really. For example, a scene where Jess and Ember are first intimate, Jess’ appalling reaction at seeing him, his lack of caring even when he had to have known how he’d hurt Ember since he’d screamed out his pain and we know from a prior scene the walls are thin… then just telling him an hour later to get out there to work. OMG. No. Especially when Ember was right back to wanting him as if it didn’t happen a few pages later. And try as I might, this story left me confused, frustrated, and alternately pissed off with various characters. Perhaps if there had been some sort of backstory in the book to explain why women were no longer thought of as women but as Y negatives and well, to explain so much more. Because I was confused. After finishing the book, I read an article by the author that was published on this site a while back. Perhaps I should have read it before the book, it might have helped a little. But considering that math and science aren’t my thing, it still had my eyes crossing a bit. However, I recommend it prior to reading the story. Overall, the premise is interesting, but the delivery of it didn’t work well for me personally. The cover art by Jay Aheer made me look at this story, its dark and haunting and interesting. 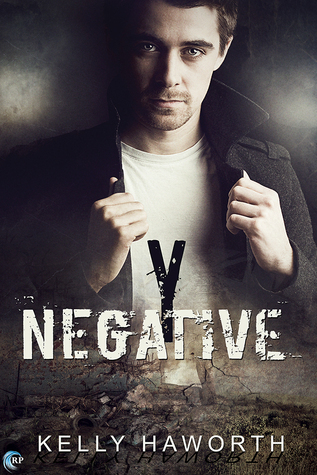 This entry was posted in Book Reviews, Books, eBooks, LGBTQ Book Reviews, M/M Book Reviews, M/M Fiction, M/M Romance, Riptide Publishing, Science Fiction, Uncategorized and tagged A BJ Review, A BJ Review: Y Negative by Kelly Haworth, author Kelly Haworth, drama, dystopian, friends to lovers, homophobia / transphobia, hurt/comfort, M/M Science Fiction Novel, post-apocalyptic, sci fi, Y Negative by Kelly Haworth. 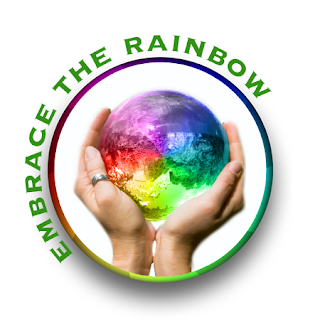 Going against the grain of mainstream top ten fantasy, she writes eccentric, GLBTQ dark fantasy dramas not for the faint of heart. Currently, she reworks her first novel about half-breed centaurs into a 2nd edition. Our Author Mini Q and A! Q. Three things on your bucket list? I only have two: Write my books, and get back into drawing. Q. You meet a time traveler who will take you ‘anywhen’. Do you go to the past or the future? That’s a tough one. Would I go back in time and be Da Vinci’s apprentice, or finally learn the truth of all those Bigfoot and ancient astronaut conspiracy theories? Decisions decisions. Q. Dog or cat? I’m a cat person now. 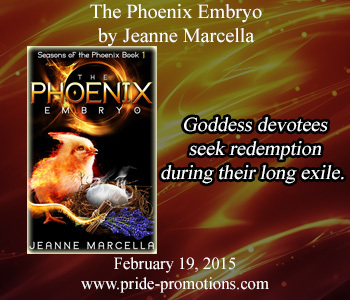 Thirteen-year-old Edward Dasheel is a direct descendant of the goddess Staritti and the red phoenix god, Dasheel. Because of Edward’s love and leadership, Acanthus and the other boys know that despite their regretful crime of harming Staritti and driving her away, hope for redemption remains. Acanthus knows Edward better than anyone; he knows Edward hides dark secrets about their exile, the adults, and specifically about him. So it is terrifying when suddenly the adults return, pushing themselves back into their lives. What do they want after all these years? And why? “I know,” Edward answered in a helpless, grating whisper. 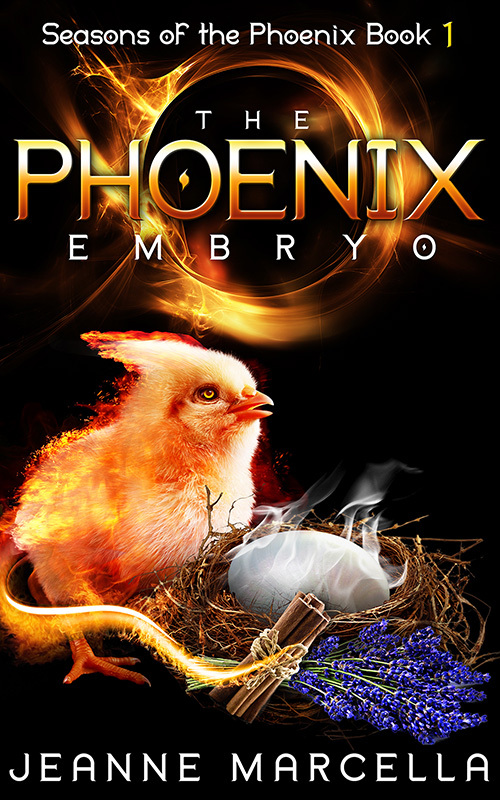 Contest: Enter to win a Rafflecopter Prize: PDF Copy of ‘The Phoenix Embryo’. Must be 18 years of age or older to enter. 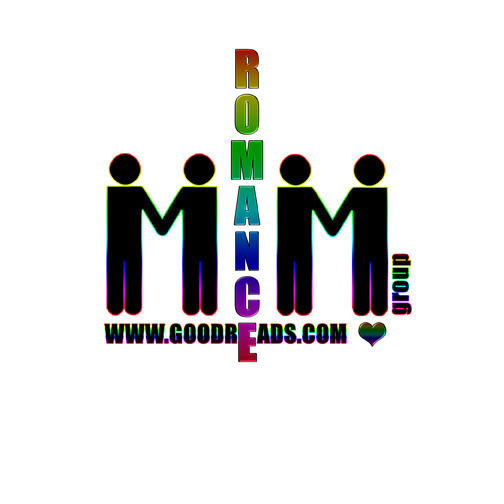 This entry was posted in Book Giveaways, Book Reviews, Book Tours and Contests, Books, eBooks, Fantasy, LGBTQ Book Reviews, M/M Book Reviews, M/M Fiction, M/M Paranormal Fiction, M/M Romance, M/M Supernatural Fiction, Science Fiction, Self Published, Uncategorized and tagged A Pride Promotions Book Tour and Contest, bisexual, Dark Fantasy, drama, Fiction, For Mature Readers, gay fiction, m/m romance, steampunk, The Phoenix Embryo (Seasons of the Phoenix #1) by Jeanne Marcella. Tonio, a renown painter of abstract realism, made the mistake of accepting an invitation for a movie date from a man he just met at a gallery opening. The man’s jealous lover made sure Tonio never made that mistake again by savagely attacking him with a knife. Now scarred and traumatized, Tonio rarely leaves his studio. His only contact with the outside world consists of his sister, Jessie who is also his agent. With a gallery opening a new show of his paintings, his sister finally talks him into attending the opening and go to the gallery party afterwards. Jonam is also attending the gallery show. He owns a close protection agency and had met Tonio by accident in a nearby park. Tonio had been sketching people in the part and rejected Jonan’s efforts to talk to him. When Jonam attends the gallery show, Tonio does his best to avoid him. But Tonio’s attacker calls and threatens him just before the party. When her brother doesn’t show up for the party, Jessie and Jonam show up at Tonio’s apartment and the find the man cowering in fear. Jonam offers to protect Tonio and find out whose behind the threats. Can Jonam find the attacker and free Tonio from the threats and fears? The author packs a lot into 86 pages. There is contemporary romance, mystery, the art world, a scarred artist, and lethal stalker. Edward Kendricks did a great job with Tonio. Tonio is a believable character, traumatized by a brutal attack on him by unseen thugs. The scars left behind are both physical and emotional. I can believe that this character retreats into a shell and that his art changes direction with the brutality inflicted upon him. That the attack was unexpected and undeserved only deepened the trauma left behind. I did find it unrealistic that the police were not brought into this case especially given he was a well-known artist but PTS can make victims act illogically. Jonam was a tad less defined as a character. Jonam was tall, good looking and efficient at his job. It wasn’t until the end of the story that I found out he was Swedish and that accounted for his name. More of a backstory on Jonam early on would have helped. It was hard to get a feel for a connection between the two men when I could only get a handle on one of them. The story seemed rushed at the end and the denouement resolved far too quickly for the buildup that preceded it. 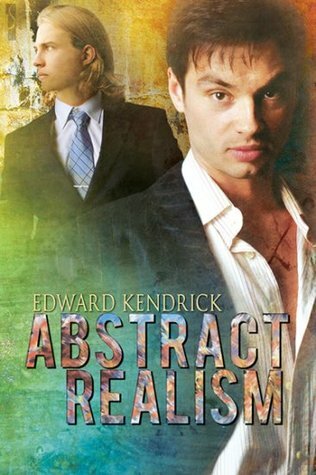 Still Abstract Realism is a neat little short story that I enjoyed reading. I look forward to more from Edward. Kendricks. Cover: Cover Artist Reese Dante. Cover is gorgeous. Both models work for the characters inside the story. Fonts are great. Good job. This entry was posted in Book Reviews, Books, Contemporary fiction, eBooks, M/M Fiction, Uncategorized and tagged cops, drama, Edward Kendricks, mystery, Reese Dante, short story, suspense.